When you grow green beans in your garden, you’re always looking for fresh ideas on how to prepare them. 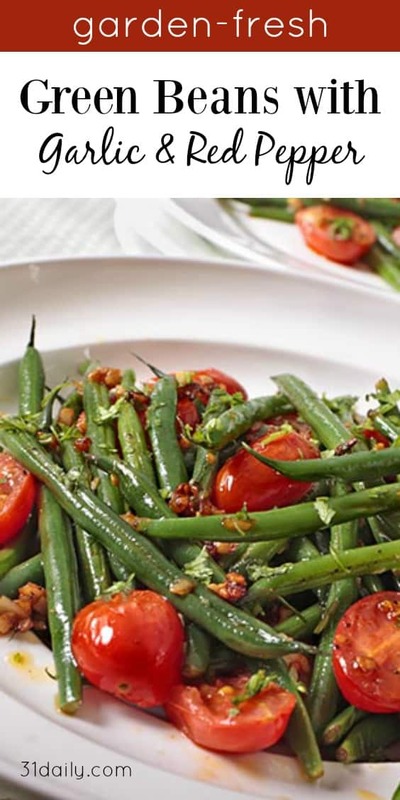 This Neapolitan Green Beans recipe is an all-time favorite. 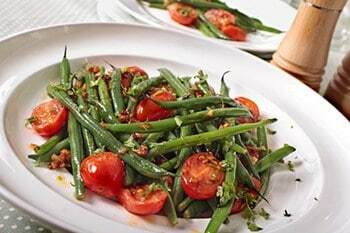 I love the snap of fresh green beans enhanced with garlic, fresh garden tomatoes, and a bit of heat with red pepper. 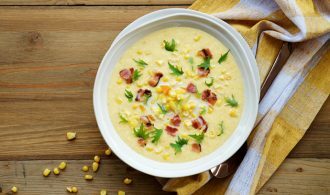 Whether you grow your own beans, or you walk the aisles of local farmers’ markets and see baskets full of this quintessential summer veggie… You’re thinking about ways to enhance their already delicious flavor. 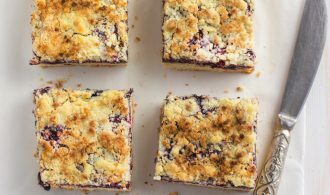 Many years ago I came across a recipe that I fell in love with. I make it often throughout the year, but most especially during the summer. When the green beans are growing up the trellis in my backyard garden, I’m thinking about this recipe. At Christmas… I’m thinking about this recipe. Thanksgiving… too. It’s just one of those keepers. I came across this video on YouTube. He’s like everyone’s favorite grandfather. If you need to string a lot of beans — here’s how to speed up the process. When you grow green beans in your garden, you’re always looking for fresh ideas on how to prepare them. This Neapolitan Green Beans recipe is an all-time favorite. I love the snap of fresh green beans enhanced with garlic, fresh garden tomatoes, and a bit of heat with red pepper. Combine olive oil, garlic, salt, and pepper flakes in a medium saucepan. Add tomatoes and green beans. Place over medium-low heat and cook, covered, stirring occasionally, for 15 minutes. Add basil, and cook, covered, for 5 minutes more. Serve hot or at room temperature. Adapted from Martha Stewart Living Television, September 2001.